The diary entry of a teenage girl who stabbed a stranger 21 times has provided a chilling insight into her state of mind immediately after the attack. 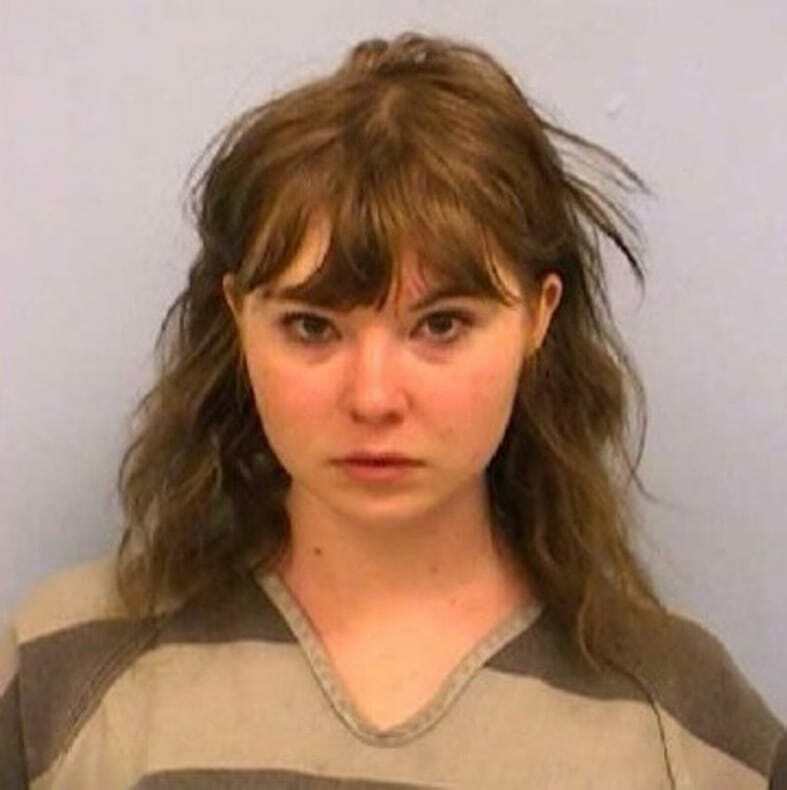 Pearl Moen, who was just 17 when she carried out the brutal stabbing in Austin, Texas, was sentenced to 15 years in prison last week after pleading guilty to a charge of attempted murder, reports The Mirror. Moen’s victim, a nurse, was ambushed as she sat on the pavement close to the apartment she shared with her boyfriend. However, despite suffering life-threatening injuries, the woman – who gave a television interview but has not been named – survived. But, according to the Washington Post, it wasn’t until three months later that police were called to Moen’s family home. Her mother told officers her daughter not only matched the description of the attacker but collected knives and had ‘joked’ about the stabbing. A search of Moen’s bedroom produced the diary with the detailed confession and even drawings of the attack. So, okay, I’ll start with the exciting bit. I stabbed an innocent woman to death earlier today. (Technically yesterday since it’s 1 am). It was absolutely fantastic. Murder gives me a high unlike any other, it feels like this crisp unreality. Flashing & sparkling. Adrenaline & shock. Fight or flight mode. How do I even go about describing it. The whole thing was unreal. Moen had a history of drug use and psychological issues, but no criminal record. In an interview, her victim – who has required months of rehab – showed the scars she still has on her arms and shoulder. I always thought she would walk around with guilt, but knowing she had this joy and this pride is very unsettling. Hopefully everyone involved is getting the help they require.